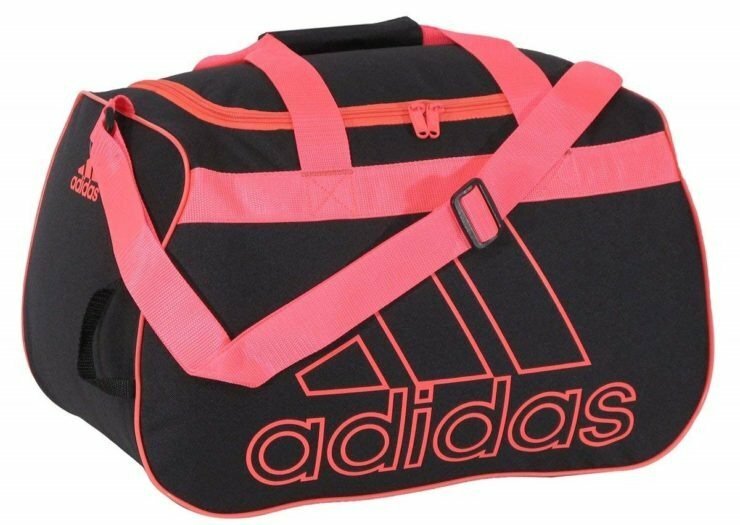 If you are looking for the perfect bag to tote your gym clothes around or to house your small sporting equipment, the Adidas Diablo Small Duffel Bag is probably the right option for you. Small enough to cart around for day to day use, yet big enough to carry your essentials and that little bit extra, it has been engineered to suit an active lifestyle. Adidas have brought out a whole range of bold colors for each individual style. The different color bags can be plain or two-toned, or come in interesting palette combinations – perfect for a statement bag, while still being subtle and casual enough for daily use. The bold Adidas logo sits on the front of the bag and the side panels; Adidas are not shy about branding their products. Why not match your Adidas bag to your favorite pair of Adidas sneakers or gym shoes. Better yet, why not have a range to switch every now and again. That way you can coordinate your bag, shoes and outfit to look dashing at the gym or practice every day. Everyone knows how much better you work out when you feel the part. 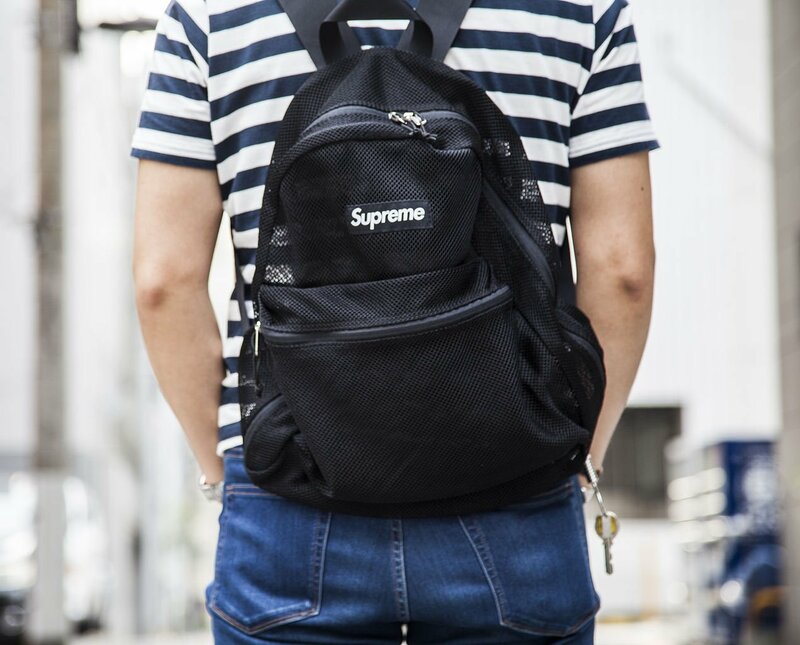 Adidas is so confident about the design and durability of the bag that the duffel comes covered with a manufacturer lifetime warranty. Gym or practice can be tiring, you want a bag that is easy and comfortable to carry around, because you don’t want to feel like carrying your bag is a work out on its own. The bag can be carried two ways – using the haul handles or the shoulder strap. The shoulder strap has been designed to be ergonomic and the length of the strap can be adjusted to suit you, whether you feel like a lower carry or one closer to your body. The double haul handles are padded for extra comfort. The outside of the bag is 600-denier polyester. The 600-denier rating shows the thickness of the woven polyester fibre. The material is durable, strong and flexible enough to perform as a reliable gym bag, even with every day use. The inside of the duffel bag is also lined and padded. The padding interior keeps all of your contents inside safe without making the bag too bulgy. Whether you are carrying around your swim goggles or your favorite glass water bottle – the bag will keep it safe and intact. Capable of fitting your shoes, change of clothes and toiletries along with other essentials, you are also able to fit your sport ball inside the main compartment as well. There is a stiffening board at the bottom of the bag which protects the contents of the bag and helps the bag retain its shape no matter what is inside. The main compartment of the bag is zippered in a U-shape for convenience and opens wide enough to make packing all your essentials easy. 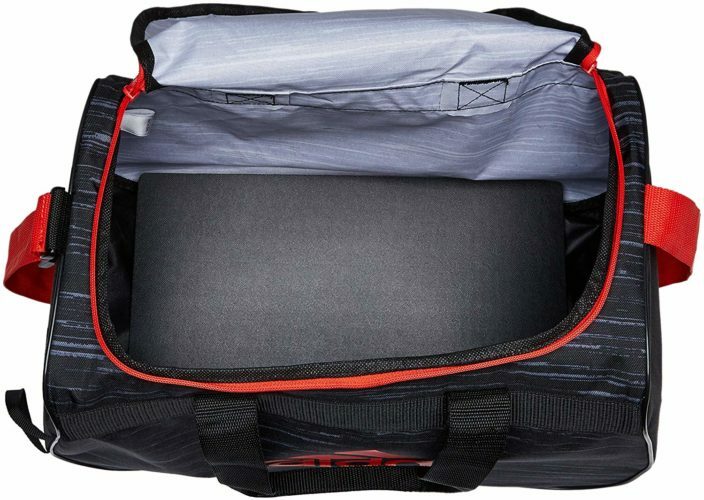 Having a top loading compartment means that you are able to access your things easily enough without having to unpack or shuffle everything around like some other bags may require.The double zip allows the bag to be opened from each side and the zippers are metal, so they are strong and robust to withstand extra pressure. 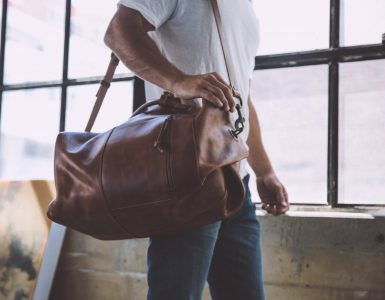 While the duffel bag might have the word “small” in its name, it is still the perfect carry bag for day to day use. Being 12 inches deep, 24 inches wide and 13 inches in height, there is more than enough room for all the necessities and whatever else you fancy carrying around. The duffel bag weighs a mere 1.66 lb so it will feel as light as air. The dimensions of the bag can also be forgiving if you are over packing, as the non-rigid outside material wont limit the space like a hard-shelled bag would. 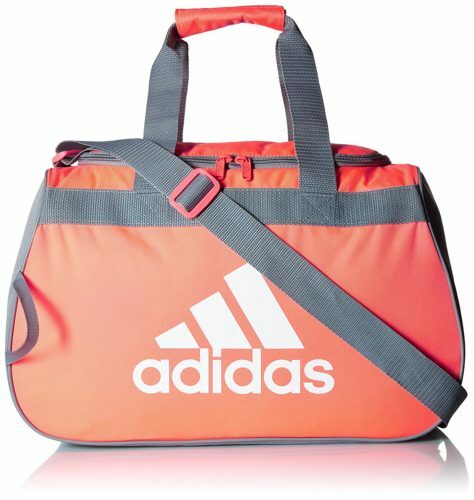 The Adidas Diablo Small Duffel Bag is perfect for gym and sporting, but is also a really great travel bag. Fit in a days’ worth of clothes for an overnight stay and throw the bag in the trunk and be on your way. You can also happily carry it along the subway with you – being lightweight it is perfect to travel with on the subway when there are no seats available and you are left to stand with your stuff. The bag is soft-shelled, which allows it to fold into itself when not full or when not in use – allowing it to be stored easily and compactly. 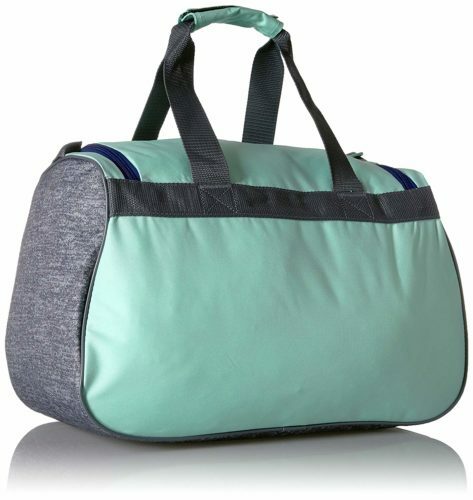 If you are not a gym person and just want a cool bag to travel with or if you love your Adidas bag so much that it is your go-to travel companion, you will be happy to know that it is the perfect size to be a carry-on bag on an airplane too. The bag can store enough to cater for carry-on luggage and will fit easily into an overhead compartment. If you are worried about someone riffling through your luggage while you nod off during the flight, you will be relieved to know that the front zippers come together with loops for a lock to be secured to, keeping the contents of the bag safe. For those looking for the perfect gym companion in the form of a bag, the Adidas Diablo Small Duffel bag is one of the better options. It is lightweight, durable and easy enough to wash when it has had one too many encounters with your sweaty gym clothes. There is a wide range of color combinations to choose from, to suit different people or different looks. Trusting a name brand is worth the money you spend, and the duffel bag is actually quite affordable. You are buying a reliable brand and are given a lifetime guarantee from the manufacturer; you know your money is being well spent. There is much more to choosing a gym bag than one might think. You need to make sure that the bag you choose is lightweight, durable, and versatile. Thankfully the Adidas Diablo Small Duffel Bag is all of the above, along with looking really great as well! 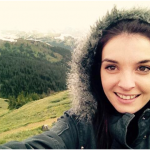 With an interest in fashion, food, and all things creative, Rebecca enjoys using her spare time to write for Bestbackpack. She has a background working within a non-profit organization in Africa, and is currently working toward her Bachelor of Arts degree while caring for her new family of four. Imagine a bag that does it all. A bag that's as tough as you are, that can handle harsh environments and still look pretty good while doing it. Welcome - the duffle bag. 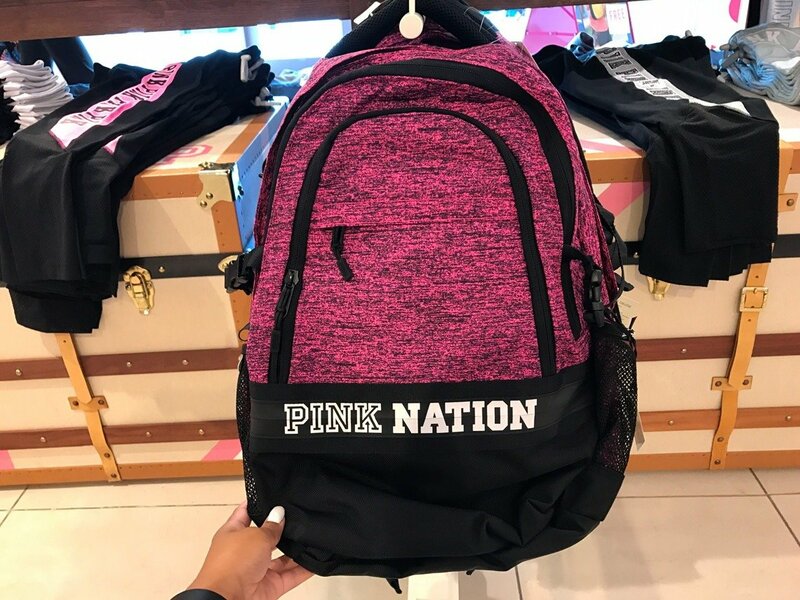 Best Backpack is a participant in the Amazon Services LLC Associates Program, an affiliate advertising program designed to provide a means for sites to earn advertising fees by advertising and linking to products on amazon.com.